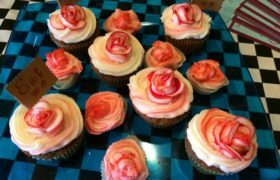 Meemo's Bakery - San Antonio - Cakes, Cookies, Cupcakes. Check out our new times, new menu items and First Sunday! Come see our new expanded location. Plus our new and expanded menu! We offer bakery goods as well as a great breakfast/brunch and dinner space. Check out our scratch-made menu. All natural. All Fresh. All made-to-order. Cafe Menu | Bakery Menu | First Sunday! 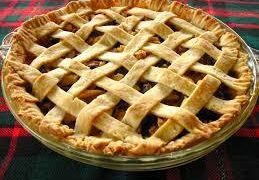 Our scrumptious goodies include all your favorite treats, like pumpkin pie, cheesecake, more than 19 varieties of cookies and bars, as well as 34 flavors of muffins, including blueberry, spiced peach, gingerbread, double chocolate, and many more. 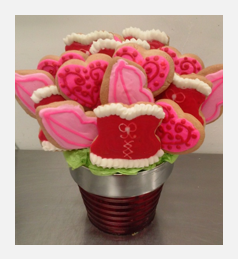 We also have seasonal goodies, like Christmas cookies, homemade fudge, cookie bouquets, and cake pops. Meemo’s Bakery proudly serves up all your favorite treats, made from scratch using family recipes sure to delight. On your way to work? There is no need to get out of the car, with Meemo’s curb service. Just call us at (210) 390-1592, place your order and we will bring your order to you! Curb service is available Tues-Fri between the hours of 7:30 and 9:00 a.m.
For our handicapped customers we offer any time, every time curb service. Making good grades in school is very important, and at Meemo’s we believe good grades deserve a reward! Or, bring your IMPROVED report card (all below A grades go up from one grading period to the next) and earn the same reward! Come in and get a free treat on your birthday. And, this deal applies to all ages! 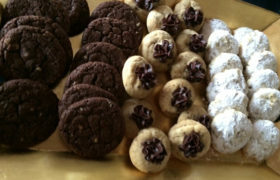 Christmas cookies and homemade fudge are highly anticipated every year when family and friends gather for the holidays. 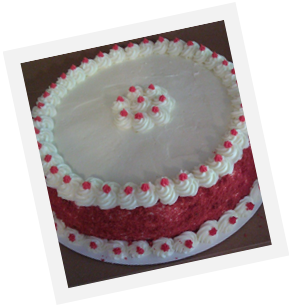 Meemo has been baking custom, creative cakes and sweet treats for over 30 years. When her family and friends gather for special occasions and holidays, everyone eagerly awaits the scrumptious goodies Meemo has crafted with love! 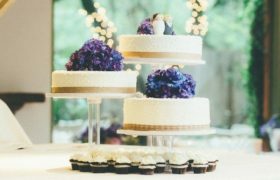 With encouragement from her children, Meemo decided to open her own bakery to share her incredible creations with the residents of San Antonio. The rest, as they say is history! 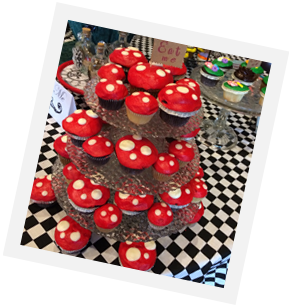 Dedicated to providing the highest quality baked goods, a warm and inviting bakery, and exceptional customer service, Meemo’s Bakery is a local favorite for a morning muffin, a birthday cake for your special someone, Christmas cookies, homemade fudge and more. 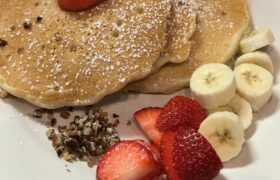 More than just your local bakery, Meemo’s is a family friendly shop with a variety of special services including morning curb service, Meemo’s A-Team for the kids, our birthday club, holiday treats, and coupons. 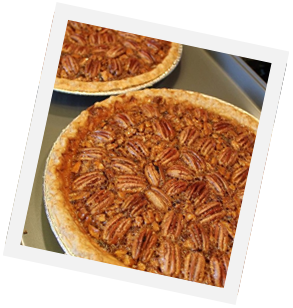 Call (210) 390-1592 for more information or stop by the bakery and let us bake something incredible … Just for You! 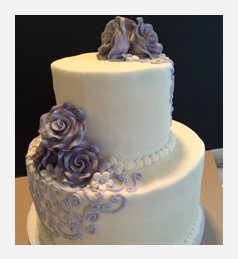 Meemo's Bakery creates cakes that will definitely WOW your guests! Watch the Video!